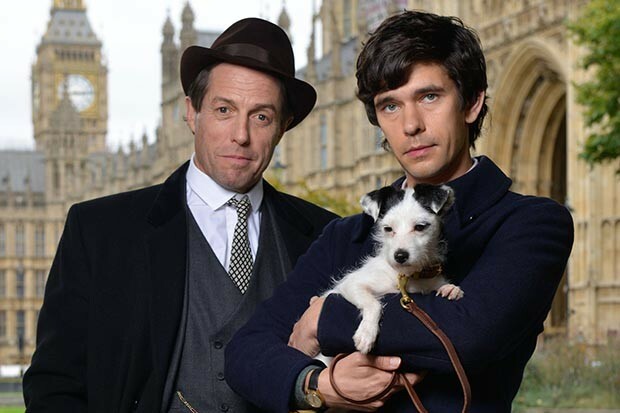 We have been watching and very much enjoying 'A Very English Scandal' on the BBC, starring a very impressive Hugh Grant and equally remarkable Ben Whishaw. I only mention this because as a very young photographer, 18 years old to be precise, I was working at Camera Press at the time and they received a call from the London bureau of 'Der Spiegel' the German equivalent of Time magazine with a commission for me. They gave stringent instructions that I was to tell nobody of my whereabouts and that I was to be at their office at 11 am sharp with a camera and studio lights. I would only be told then what or who I was to be photographing. Our office was a five-minute walk from Russell Square to Museum Street in Bloomsbury. I arrived, as instructed at 11 am sharp the following day. I was shown into the interview room and given a few minutes to set up. Anyway, it was wildly exciting for little me and not only did I get a good showing in Der Spiegel but a couple of spreads in the Daily Mirror and the Evening News. Worth a watch, if only to see this guy Andrew Newton turn out to be a comedy hitman. Holiday snaps, come back with some masterpieces!